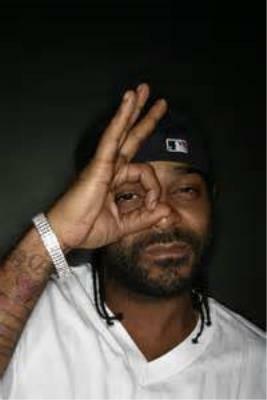 Jim Jones: We Fly High - Ballin! 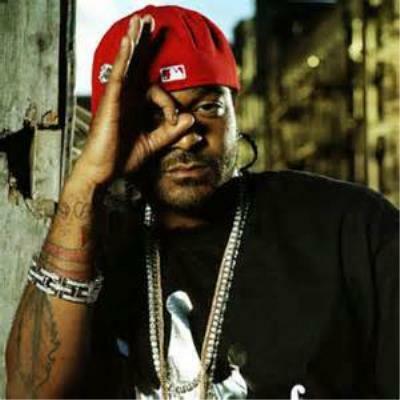 Rapper Jim Jones is yet another puppet trading meager riches for furthering the Illuminati agenda. 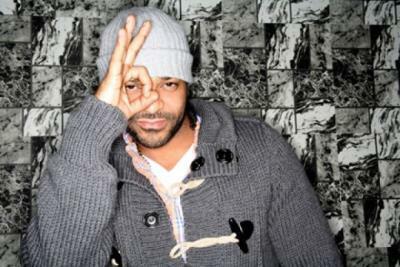 His lone top 100 hit "We Fly High" in 2006 put him on the map. 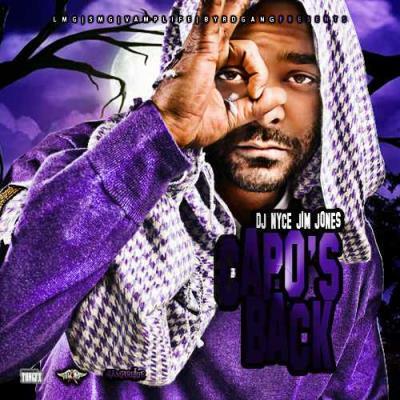 Jones also starred on the Illuminati network VH1's series Love and Hip Hop and as seen above has a fascination with one eye 666 symbolism.